Calling all young tech enthusiasts and curious minds in Hong Kong: FUN Summer starts here at Cobo Academy! 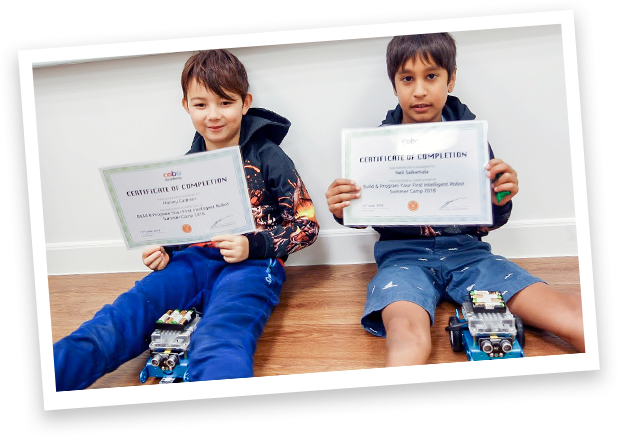 Our Summer Day Camps are a fantastic way for your child to expand their knowledge and interest in coding, robotics, 3D printing and more! It’s also an awesome way for them to meet and interact with new buddies who share the same interest. What's more? Our Day Camps are designed to connect with our Regular Term courses, allowing your child to carry on their learning after Summer. Seats are limited! 1. Early-bird Offer: Sign up before Apr 30, 2019 to receive a HK$450 discount off your total payment.